Facebook founder Mark Zuckerberg is famous for his casual style. But the billionaire has shown once and for all that when you want to look your best a tie is an essential part of your look. 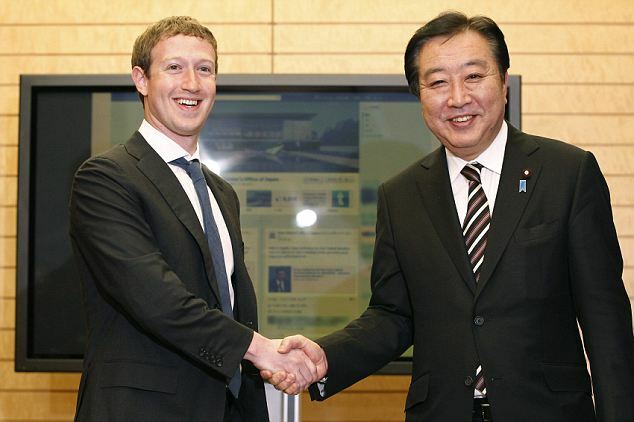 Zuckerberg met Japanese Prime Minister Yoshihiko Noda in Japan yesterday and in our view looked all the better for wearing a tie! By the way - do you 'like' the Ties Planet facebook page yet?